After racking up over 10 billion views and more than 41 million subscribers on YouTube, internet sensation PewDiePie is kicking things up a notch with the launch of his own video network, Revelmode. The comedic gaming vlogger is partnering with Disney’s Maker Studios to produce Revelmode content, along with a bunch of other YouTube stars including CinnamonToastKen (Ken Morrison), CutiePieMarzia (Marzia Bisognin), Dodger (Brooke Lawson), EmmaBlackery (Emma Blackery), JackSepticEye (Sean McLoughlin), Jelly (Jelle van Vucht), Kwebbelkop (Jordi van den Bussche) and Markiplier (Mark Fischbach). It will develop videos, games, philanthropic initiatives and merchandise. Up first on the new network’s roster is an animated series featuring PewDiePie and his cohorts as original characters. 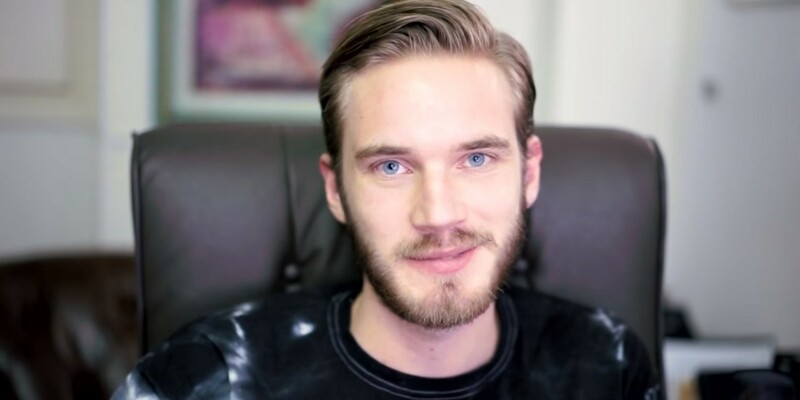 26-year old PewDiePie, whose real name is Felix Kjellberg and is estimated by Forbes to have earned $12 million last year, will work with members of the Revelmode community to develop projects. It’ll be interesting to watch Kjellberg grow his empire. The young Swede has already released a game as well as a book for teens. He will also star in an original series developed by Maker Studios along with the the creator and executive producers of the hit TV show ‘The Walking Dead’ that will premiere on YouTube’s Red subscription service this year.